Happy Breastfeeding Week to all the breastfeeding mummies out there. Lets make breastfeeding normalised so women around the world can feel comfortable breastfeeding where ever they need to feed their child without being frowned apon. Breastfeeding is the most natural thing. Its actually such an amazing thing as women that we are able to do. We produce MILK in our breasts that we can feed our babies with. How amazing is that? Prior to pregnancy our bodies weren’t producing milk but due to some amazing hormones the human body is able to produce milk that is suitable to feed our child without requiring anything else until they can have solid foods. Now tell me, knowing how incredible that is, why is breastfeeding such an issue? I believe if done discreetly and respectfully, there are no issues with feeding your child in public or where ever you need to feed your child. I have been fortunate enough to breastfeed my baby for 10 months so far and plan to breastfeed until she is 12 months old. I am currently weaning her as she is eating more solids and drinking water throughout the day helping to fill her up and provide nutrients. Lets join together and make breastfeeding normalised! 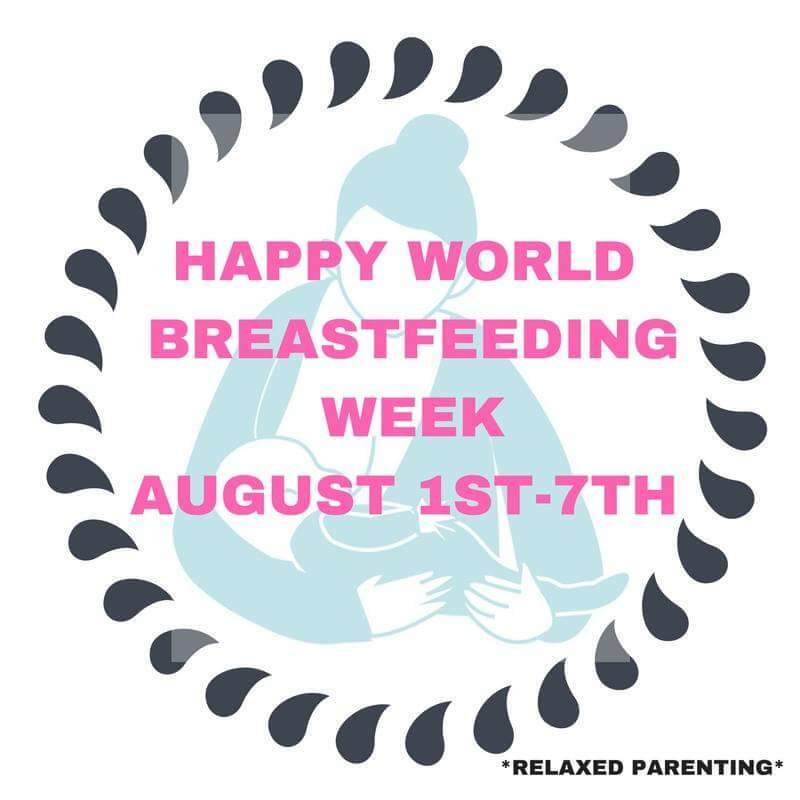 World Breastfeeding Week 2016, August 1st-7th.